A farming district and former rail settlement, Lauder has much to recommend it - from the fresh, clean air to its close proximity to some of the region’s greatest rail feats. 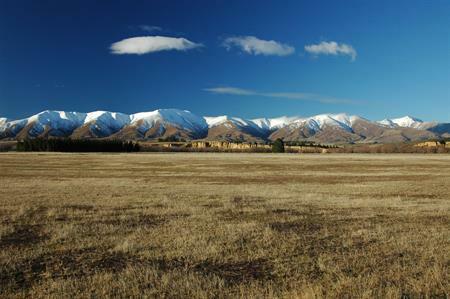 Lauder is situated on the Otago Central Rail Trail between Omakau and Becks, approximately 45km from Alexandra on SH85. It is named after the Scottish border town of Lauder in Berwickshire. The railway line reached Lauder in 1904 and ballast was quarried from nearby for its foundation. 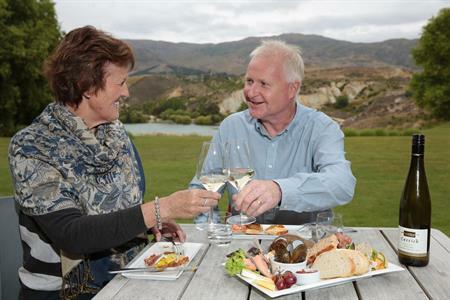 Enjoy the breathtaking views of the Raggedy Range and the Manuherikia Valley from Lauder, which also has a range of Central Otago accommodation. The air in Lauder is reputed to be some of the cleanest and most pollution- free in the world. 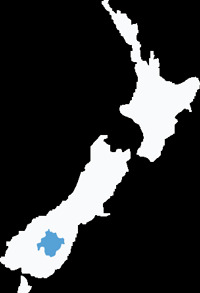 The National Institute of Water and Atmosphere Research (NIWA) has a research facility based there. The renovated Lauder Store was built in 1890 and operated as the butchery, general store and post office until 1995. The Lauder Railway School and Milmor Cottage buildings are directly across the road from Lauder Hotel. Originally located next to the car park entrance gates facing the rail line, the hotel was cut in two in 1960, turned around and moved to its present location facing the main road. Lauder Cottage is built of sun dried mud-brick, a readily available building material familiar to Scottish settlers, which kept homes cool in summer and warm in winter. 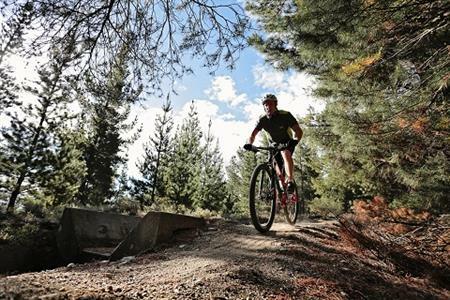 Take a short excursion from Lauder or Thurlow Road entrance to the Otago Central Rail Trail 10km away, into the Poolburn Gorge. Bring a torch to explore the amazing workmanship of two rail tunnels cut through schist-stone and marvel at the awesome 108-metre long, 37-metre high Poolburn Viaduct with its impressive schist rock piers and abutments, set against stunning scenery. Stop by for a while, wonder at the attractions and breathe in some crisp, clean Lauder air.